The Best Peanut Butter Fudge....like....... for reals! Don't let candy making scare you. Once you learn the basics, making candy can become rather easy. I will make two or three batches of this recipe over baking a cake from scratch every day of the week. 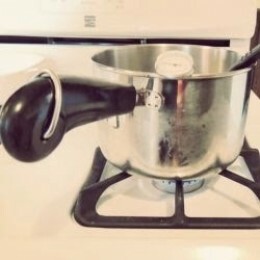 If you can boil water you can do this. The process is just like cooking most other things. When not cooked fully, it will be soggy. If you cook it too long, it will be dry. Sometimes it takes a batch or two to figure it all out. There is a secret, though, and it is called the soft ball stage. This stage is crucial for proper setting of your candies. This is reached at between 235 to 240 degrees Fahrenheit. At this stage, if you place your sugar syrup mixture you are cooking into a cold glass of water, it will form on it's own into a ball. If you place this ball in your hand the ball will flatten out. If you can master this technique, you can make any flavor fudge. 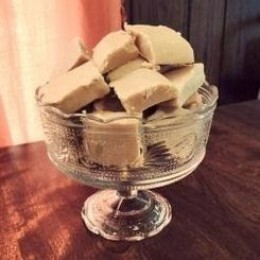 I am so glad I have this family recipe for peanut butter fudge. 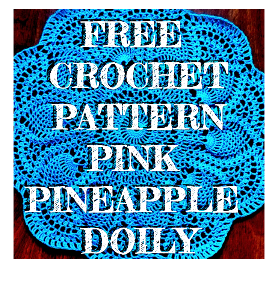 It is a favorite at parties and other gatherings. It's so easy, sometimes I make it when my husband and I want a sweet treat. My grandfather grew up in an old coal mining town in West Virginia. This is his families recipe. Butter a 9x9 pan.Grab a cup of cold water but this will not be mixed into your fudge. Start by mixing your sugar and milk together in a saucepan with no heat. Compile all of the other ingredients and have them ready, you will not have time to measure anything after the syrup is finished cooking. When everything is ready and set up, turn of the burner between low and medium. Do not stop stirring and bring the syrup to a hard boil. When the temperature read 235 degrees Fahrenheit, drop a bit of your mixture into your cold water. If it forms a nice ball it is ready. If not, continue boiling but not for long.When you reach soft ball stage, turn off heat and all of your other ingredients. Mix well, and place the mixture into your buttered pan.Let set and then cut into small squares. If you decide to make this awesome dessert, make sure you let me know now it turned out in the comments.